Nourishes and protects dry and sensitive skin. The thick smooth cream absorbs quickly, providing long-lasting and effective moisturizer for skin. Cocoa Butter strengthens skin condition with rich emollient. licorice Extract smoothes and naturally lightens for healthier looking skin. The efficacy test from Spincontrol Asia has demonstrated that THANN Body Butter significantly increase moisture level of the outer layers of the skin with long lasting effect in a single application and improve complexion radiance, gradually reveal lighter and healthier looking skin. THANN Body Butter has induced significant moisturization of the outer layers of the skin after 2 hours of a single application on the forearm (+38.1.0%, p<0.01) and up to 6 hours (+22.9%, p<0.01) when compared to baseline and corrected from untreated site. 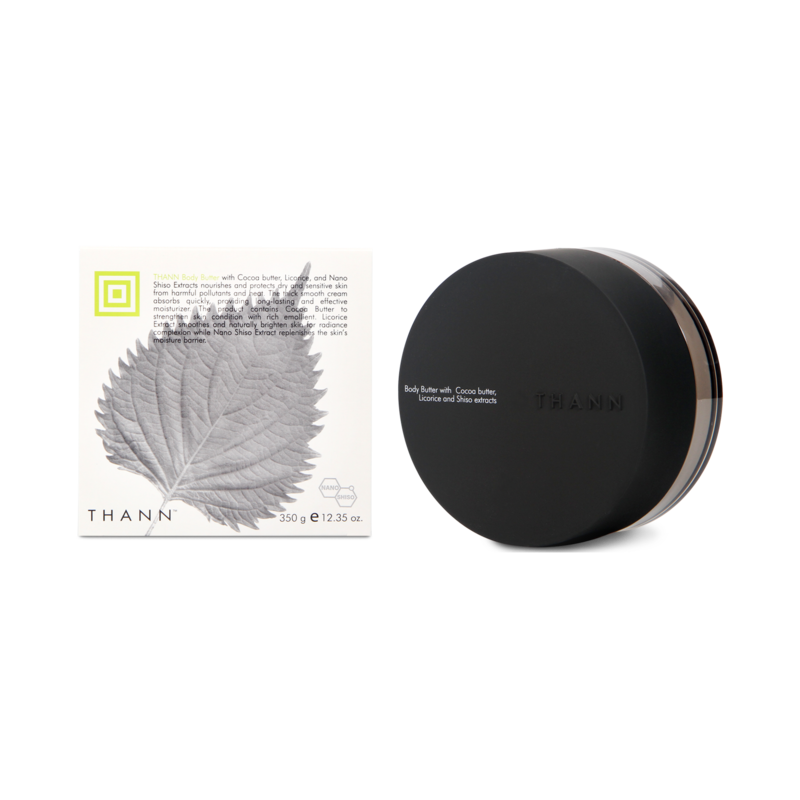 This shows a long lasting efficacy of THANN Body Butter towards moisturizing benefit after a single application. The skin moisture level measurement by Corneometer showed long lasting moisture up to 6 hours on 100% of volunteers after a single application. 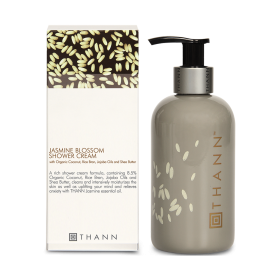 The result of skin color measurement by Chromameter showed that application of THANN Body butter twice daily in the morning and evening for 28 days. 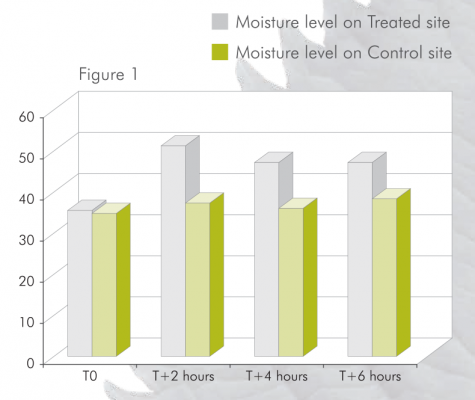 Figure 1: Meon of the skin moisture level measured by Comeometry exhibited the significant increase of 38.1% after 2 hours and 22.9% after 6 hours of a single application of THANN Body Butter. A p value inferior to 0.05 means a significant difference compared to baseline.